Rigid tube offers a more robust, longer life, often lower total cost solution compared to flexible hose and is visually more appealing. Complex bend paths or hose/tube combinations can eliminate multiple components and leak paths. Of course, via our other divisions, we can also offer you the full range of flexible hose for when that is most suitable, so the choice is yours! 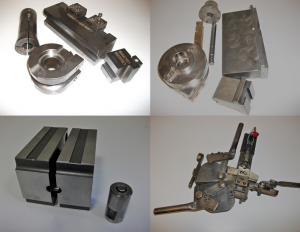 We have a very extensive range of tooling and can therefore often avoid charging tooling costs. However, if you have the opportunity to speak to us before the design is finalised, we can work with you to find the most effective solution. We provide mandrel bending to overcome material wrinkling or collapse during forming which can occur with some tubing of thin wall relative to its diameter or based on material specification. 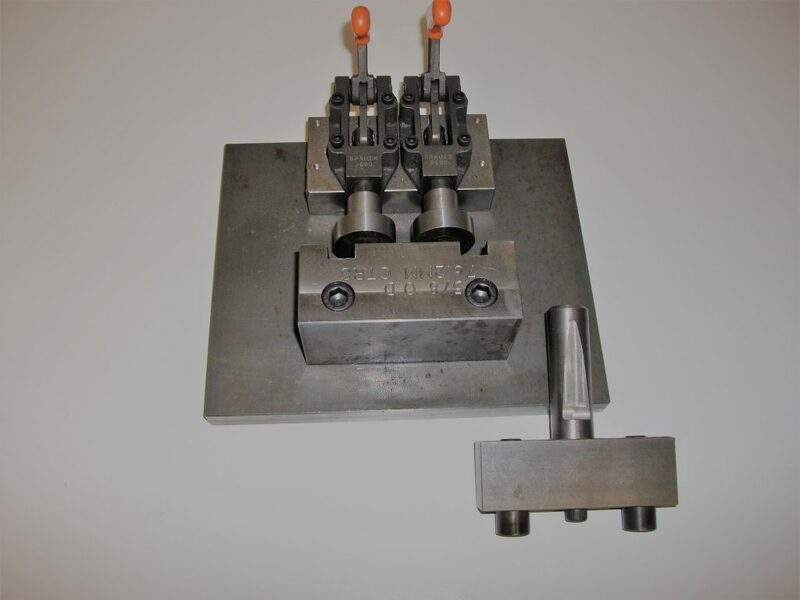 Using our draw bending process it is possible to support the tube at the point where the bending is taking place by inserting a mandrel down the centre of the tube. 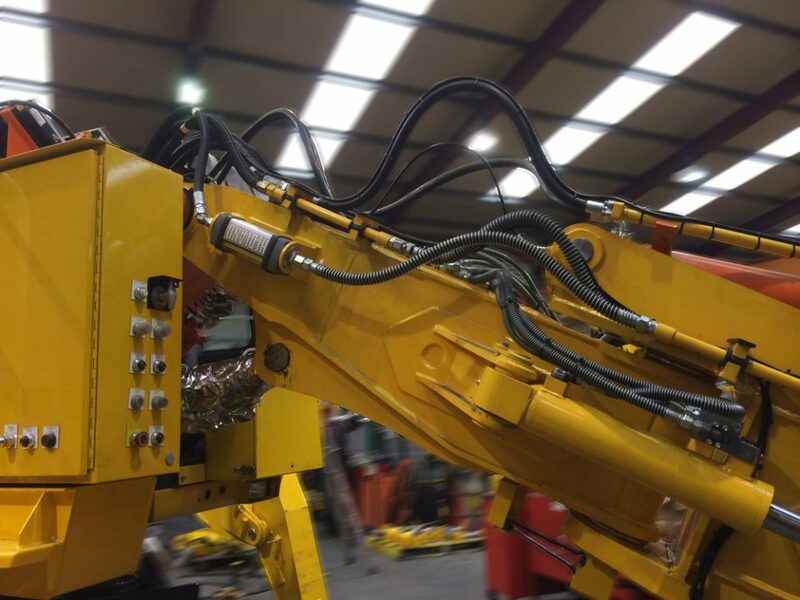 With our extensive range and access to mandrel bending tooling we are able to handle any such bending task. 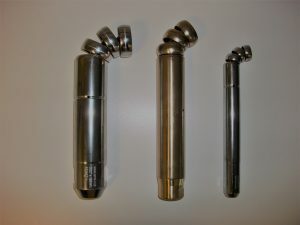 Normally the mandrel is a straight rod with a hemispherical end. 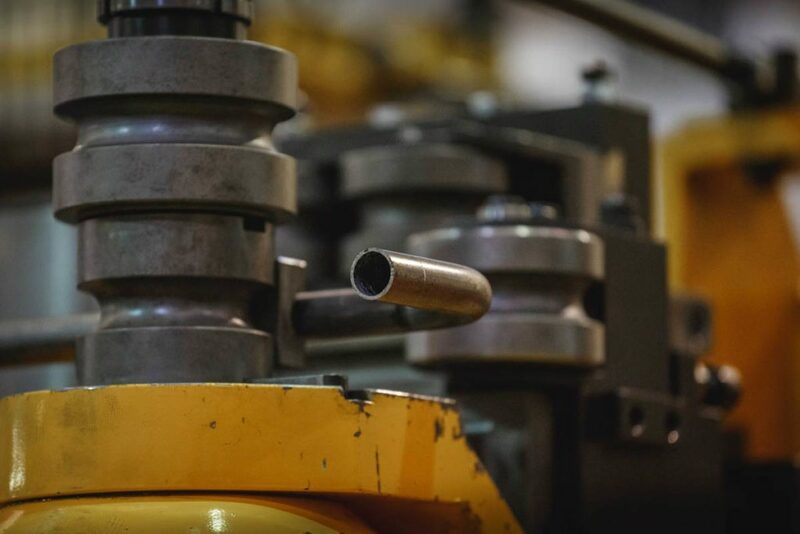 In the more demanding applications a flexible mandrel is used which can flex in all planes reducing wrinkling, stress and breaking during the bending process and allow for bends of multiple different directions and angles. Those bends below two times the diameter of the tube usually require mandrel bending. Using the correct mandrel we can achieve bend radii as tight as the tube diameter with close to zero deformations depending on wall thickness, material specification and tooling availability.